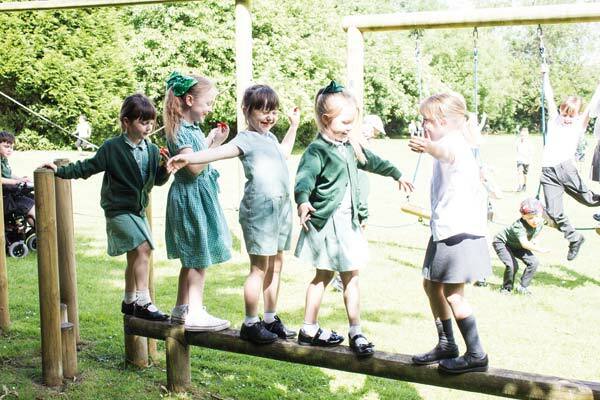 Admissions to the Reception Year at Corby Old Village primary School are made in the September after your child turns four years of age. Applications should be made in the September after your child reaches their third birthday to Northamptonshire County Council and can be made electronically via their website or contacting them at admissions@northamptonshire.gov.uk. Paper application forms can also be requested from the Admissions Team, Northamptonshire County Council. 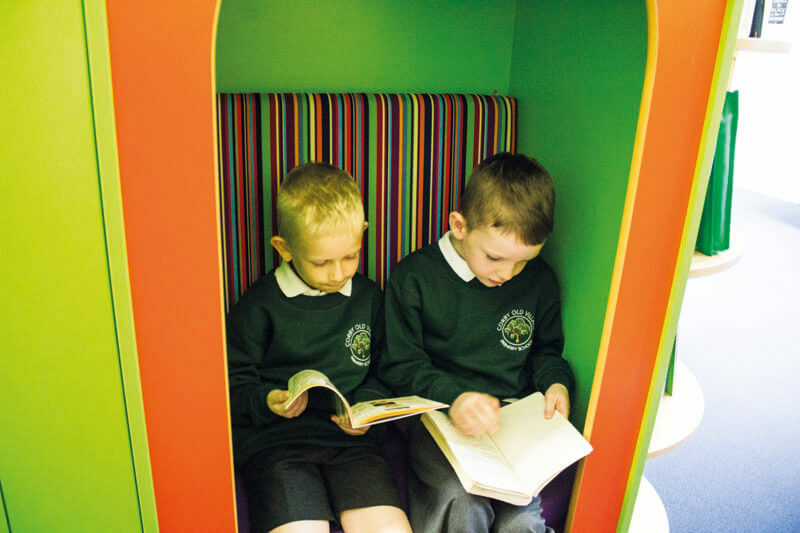 You must apply for a primary school place for each of your children due to start in a Reception class or moving onto the next stage of school, even if you have an older child already attending Corby Old Village Primary School. Do not assume that a place will be allocated automatically to a younger sibling. Children are required to start their compulsory education from the beginning of the term following their 5th birthday (based on a 3 term year with terms starting in September, January and April). In Northamptonshire, children are offered a full year in Reception i.e. the school place is available from the beginning of the school year in which the child has their 5th birthday. A parent can request that entry to the school, where they have been offered a place, is deferred until later in the same school year. If such a request is made the school is required to hold the place for the child; it cannot be offered to another child. The place cannot be kept open beyond the academic year for which the original application was accepted. Any parent who is considering deferring their child’s admission to school is recommended to discuss this with the Head Teacher when their child has been offered a place. Parents of children born during the summer term who are thinking of deferring their child’s admission by a full school year should contact us to discuss this as soon as possible. (i) Children in public care or previously in public care but immediately after being looked after became subject to an adoption, residence/child arrangements order or special guardianship order.